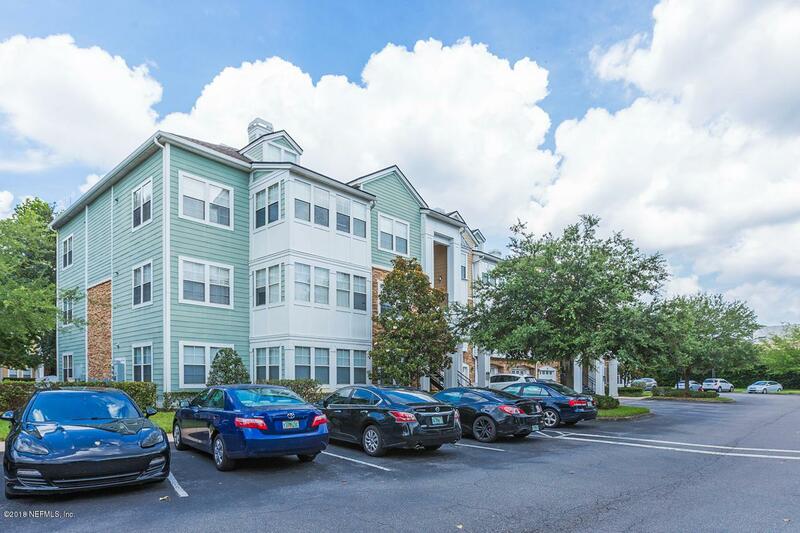 Central to all of Jacksonville you can easily get to beach and in another direction convenient downtown commute. All in approximately 20 minutes. Walk to grocery stores, restaurants and 20 movie theatre complex if you don't want to drive. 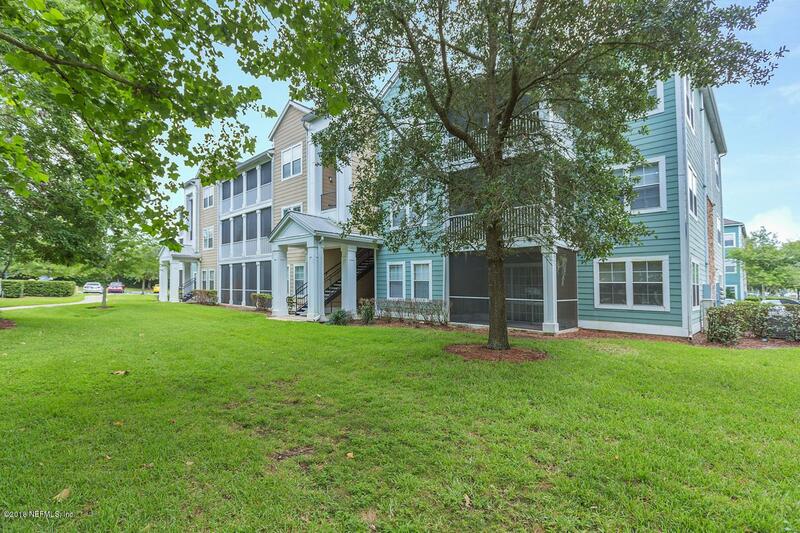 10 minutes to UNF & St. Johns Town Center where you will find a multitude of shops, bars and restaurants. Secured behind a gate you will find this wonderful condo complex. 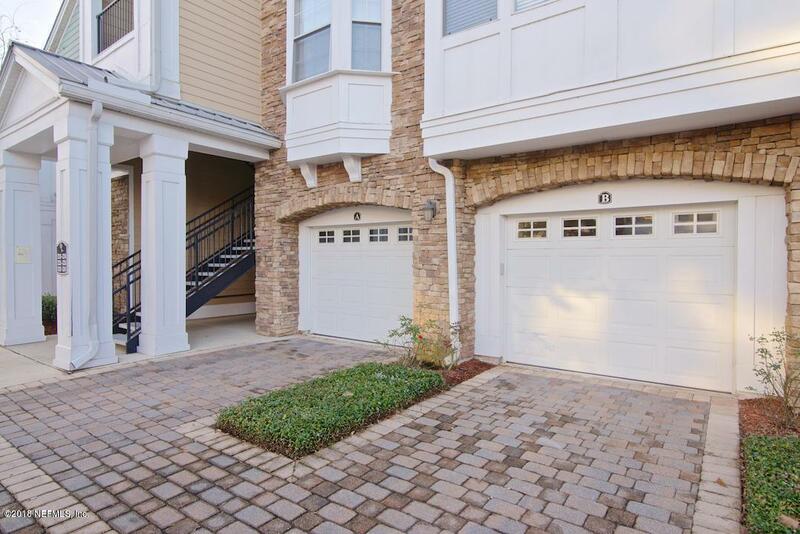 Park in your PRIVATE GARAGE or plenty of overflow parking for your guest. Screened porch provides tranquil setting for relaxing and downtime. 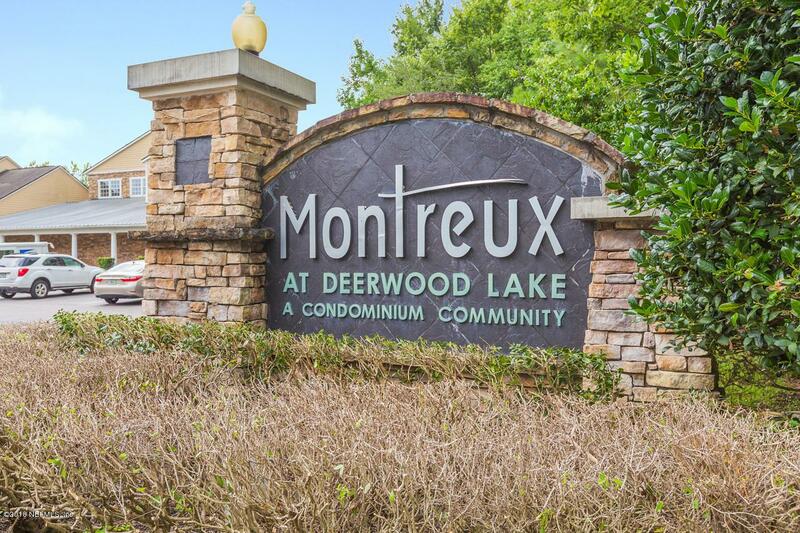 Community amenities include pool, tennis and walking path. Great opportunity to buy and quit paying rent...Tenant occupied currently.